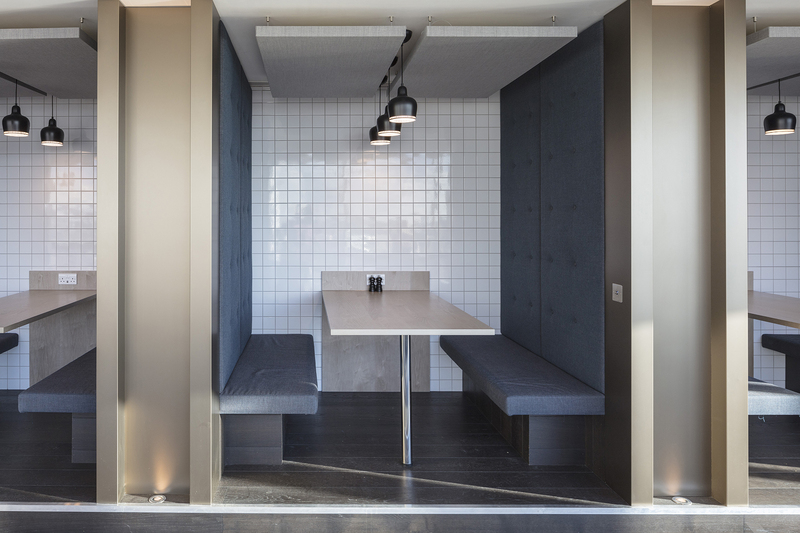 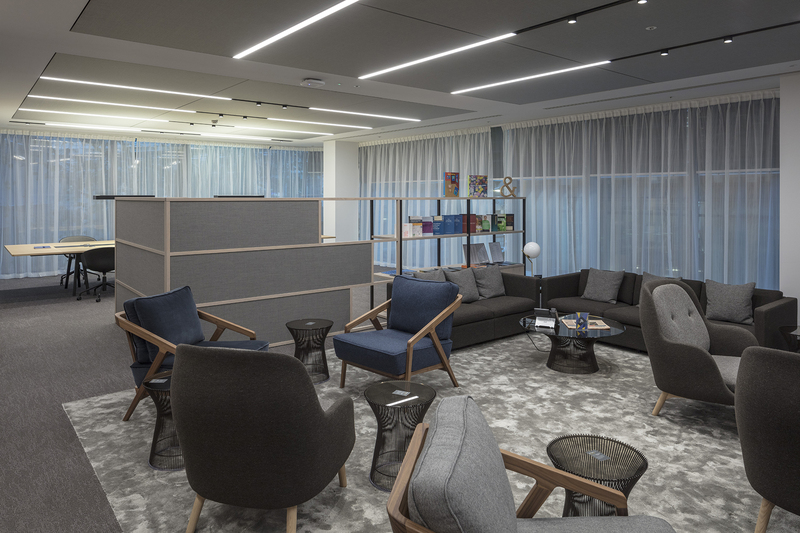 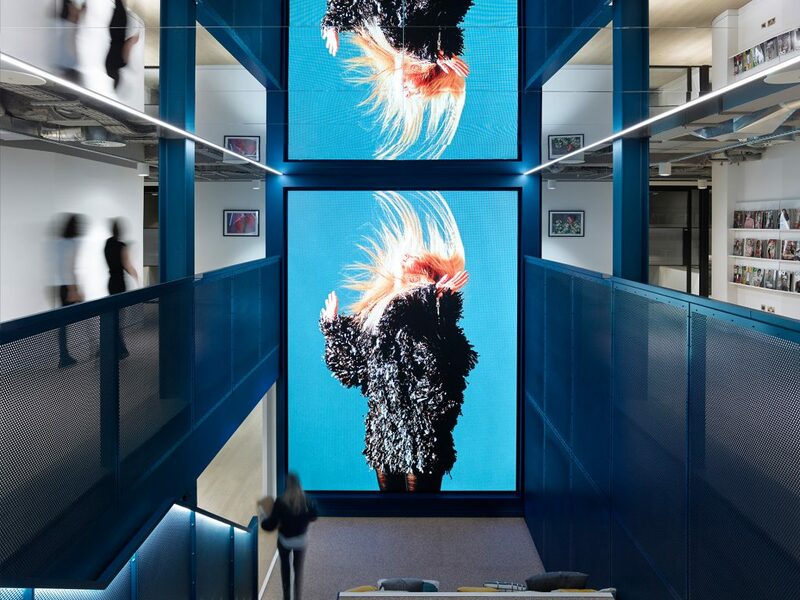 MCM has established a design solution for Bird & Bird's new offices that is an agile-ready, flexible and open-plan workplace, which supports collaboration and concentrated work. 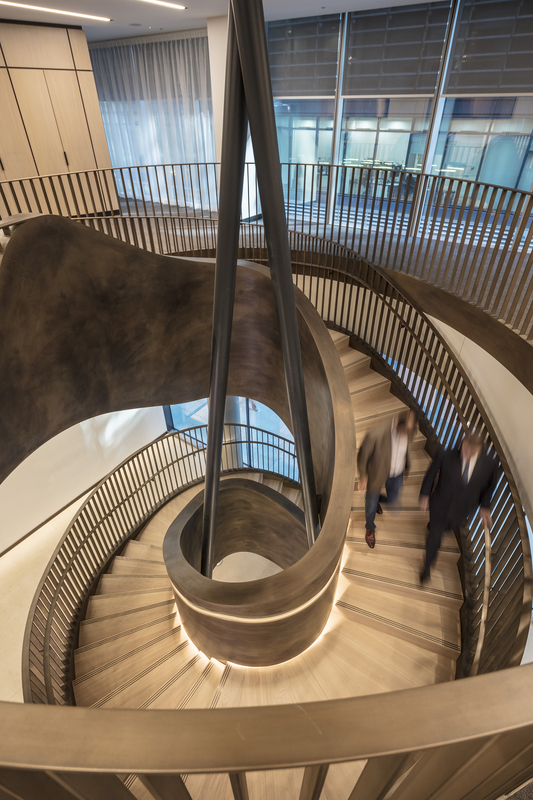 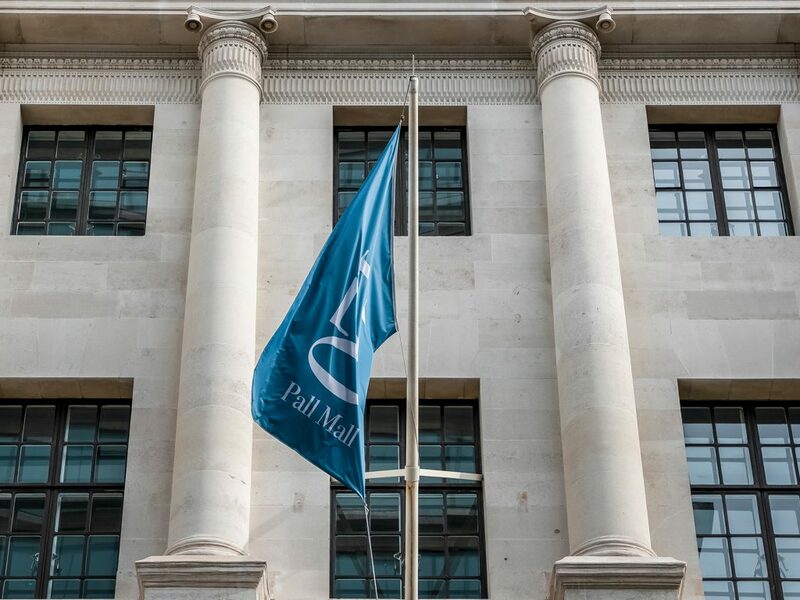 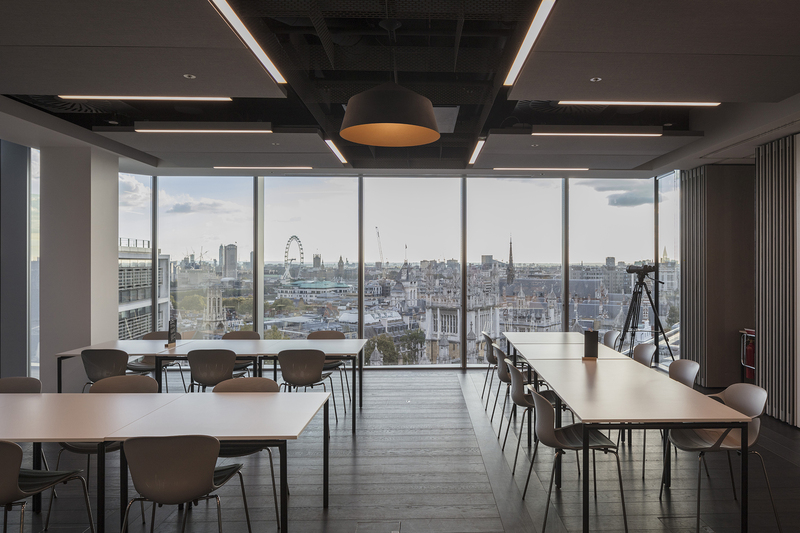 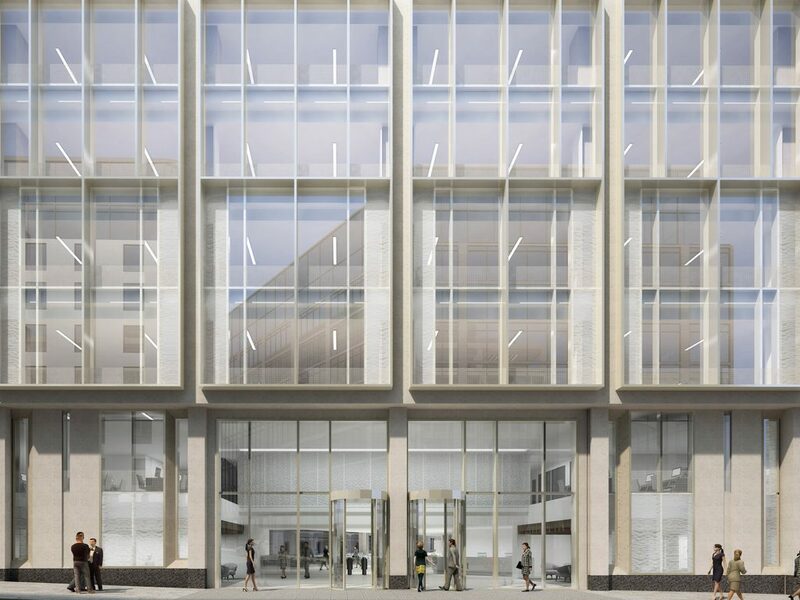 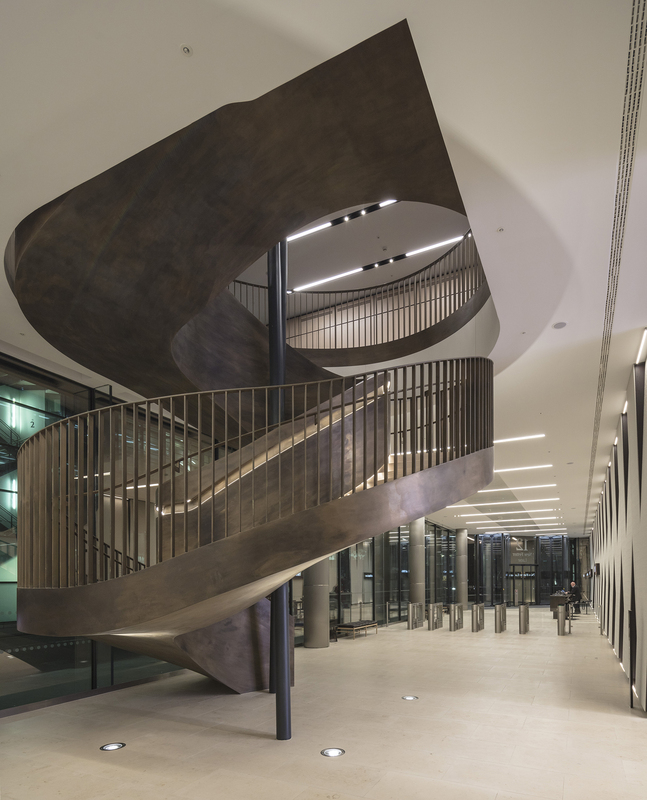 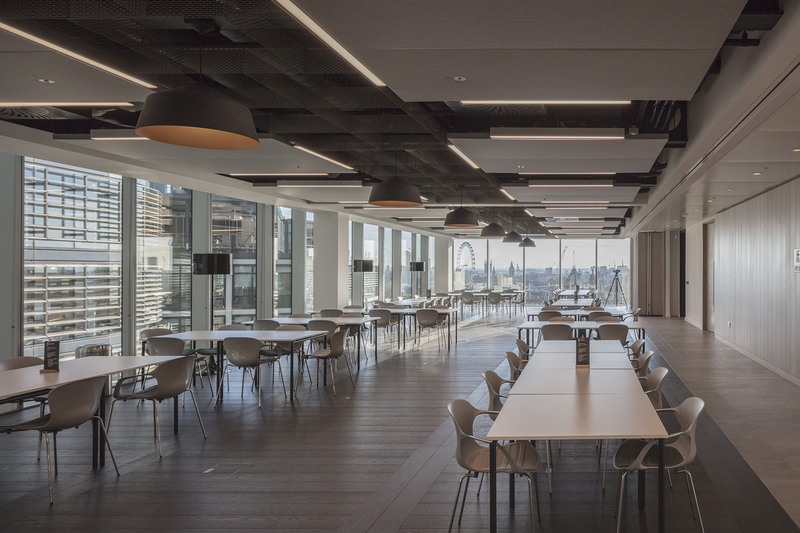 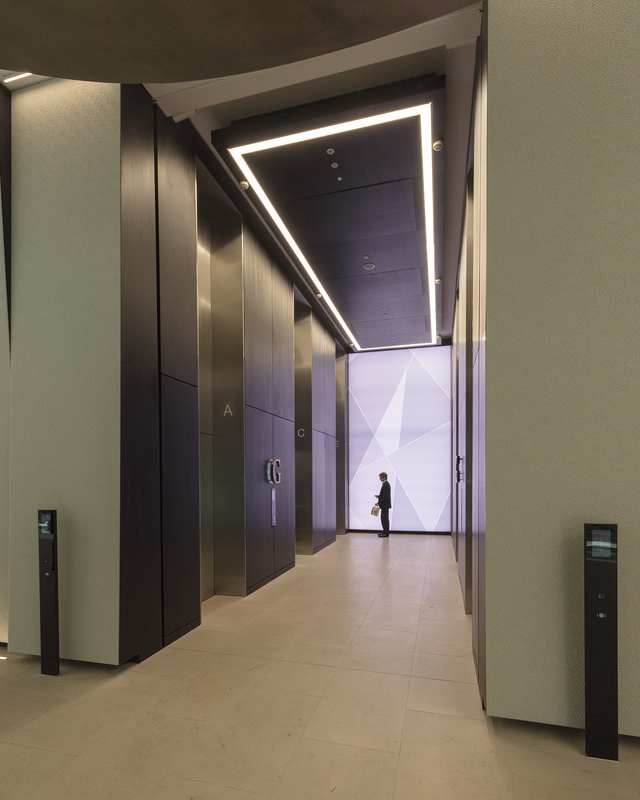 The building consolidates multiple offices under one roof at 12 New Fetter Lane and comprises 140,000 sq ft, over 12 floors. 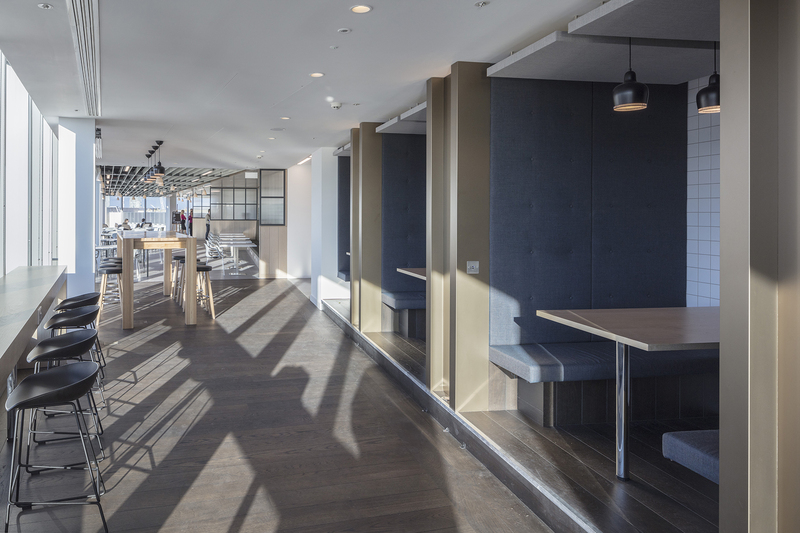 The forward-thinking workplace is a big leap from Bird & Bird's previous cellular offices. 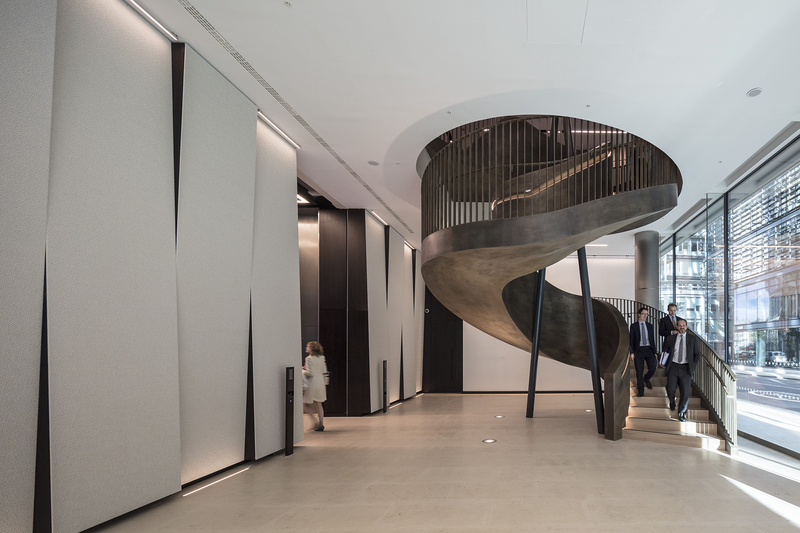 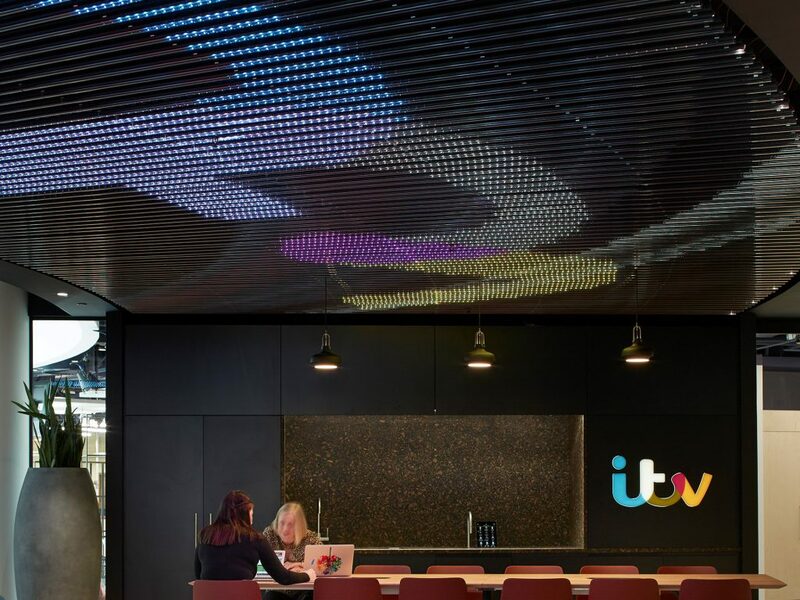 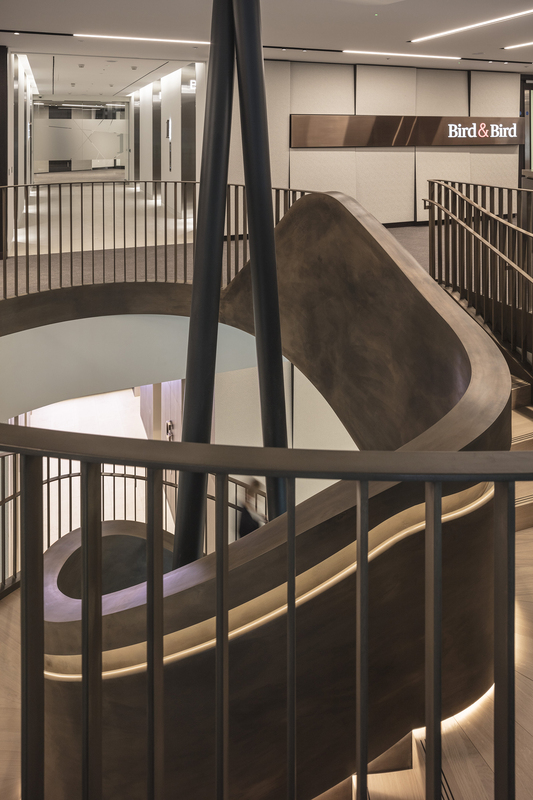 The new building relies on flexibility of space throughout, which has been integral to its design with the intention of bringing clients into the building to work more closely with the firm's lawyers. 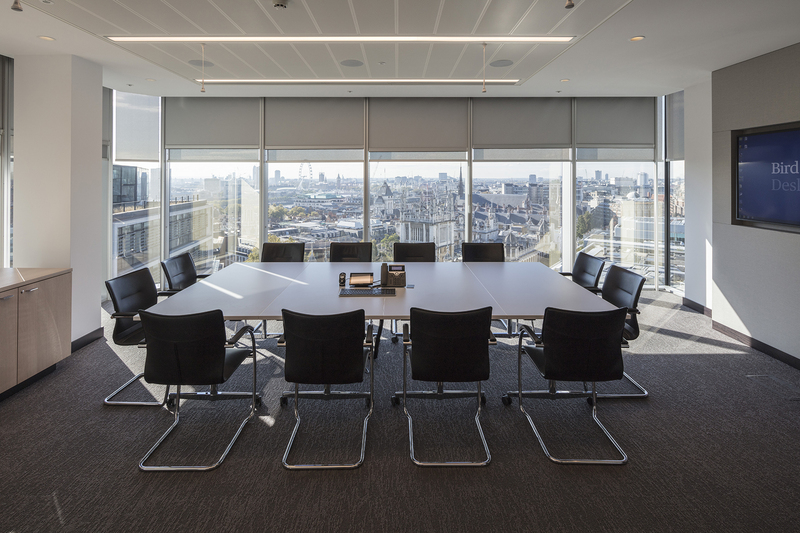 Maintaining high level information security was therefore carefully considered within the layout.